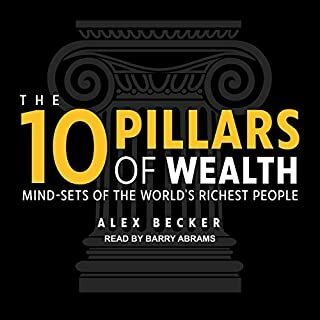 This book has bern on my book list for years. Many of the great business strategist refer to it. I should thank Malcolm for investigating this topic in depth. Now it needs a second run. The ideas are not difficult to grasp but son intricately entangled that I feel a second read will do good. Currently I am working sales and our company wamts to grow. So this book is helping me to identify ways to do that. This guy Alex Becker is a mouthful. He is arrogant to the point of being cocky. But I loved every minute of this aufio. 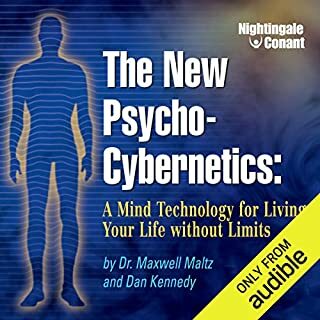 This is the xxxth business book I've listened to but the frst about which I write a review. The lessons are simple. Concise. To the point. And above all: actionable. Countless lessons are stored in this compendium of real business experience. You'll enefit from the direct, No BS approach of Becker. Also he refers to some of the most successful marketers in the industry. Get it. Study it. Apply it. 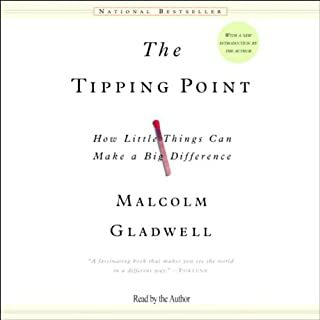 Whether you are already a leader or are unemployed: this book will inspire you to become a better leader by the many examples and lessons in it. Learn by looking Capt. 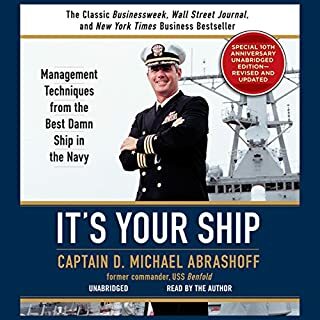 Abrashoff over the shoulders and spend two years and an entire Navy career learning about his leadership essentials. I hope it transforms your life. Dan Kennedy is ana amzing business coach, marketing mentor and wealth creation teacher. I am studying his books and am ready to ourchase his magnetic marketing package. I see that his teachings and influence has already a positive impact on my clients. 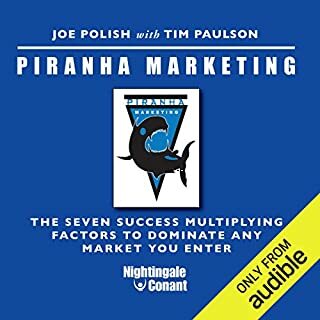 In Piranha Marketing: The Seven Success Multiplying Factors to Dominate Any Market You Enter, famed marketing renegades Joe Polish and Tim Paulson reveal their radically different, consistently proven system for turning any business into a profit-generating machine that operates at full tilt 24 hours a day, seven days a week. Man, you should not doubt that the material in this programm WILL MAKE YOU A SUCCESSFULL Marketer at some point. 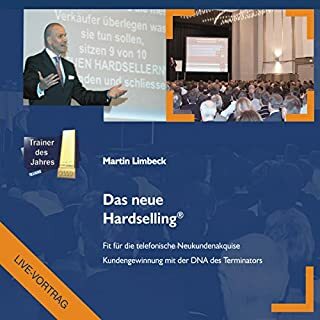 Packed with amazing insights, strategies, techniques and tools, you will acquire the confidence and the knowledge to inject new life blood into your business through automated sales and lead gemeration systems. Buy it. Listen to it. Practice. Repeat. Genial. Kurz und bündig. 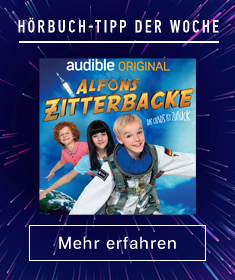 Hohe Content-Dichte. 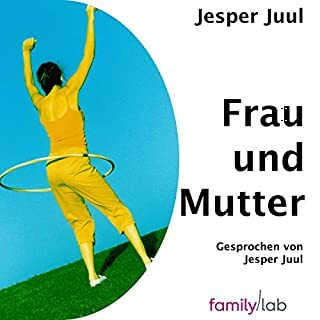 Muss ich mir mehrmals anhören. Und tun. Wissen Sie, was ein KBF ist? 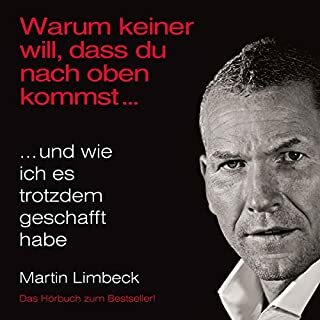 Limbeck erklärts. Viel Spass! Viele Lebensjahre an Erfahrung kannst du dir hier reinknallen. Hör bis zum Ende. Diese Reise ist total spannend!